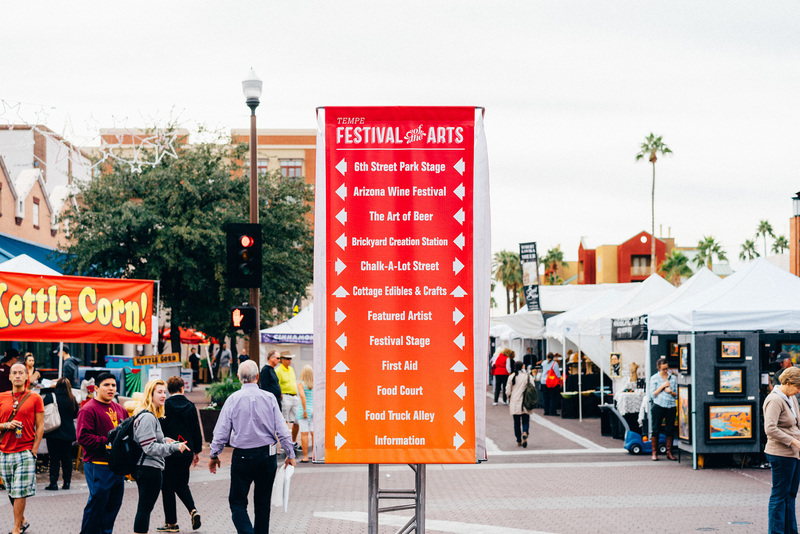 Twice a year, over 250,000 art lovers descend on to Downtown Tempe for a weekend of shopping, dining, and entertainment. 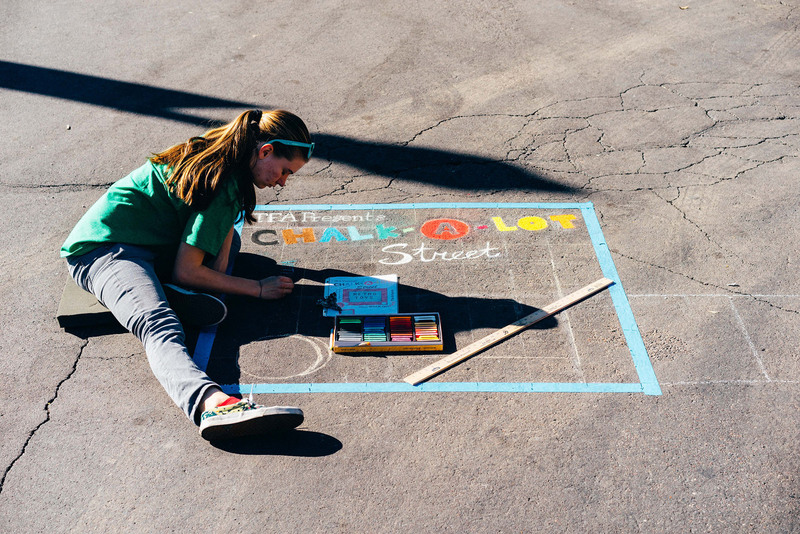 If you have ever been to the Tempe Festival of the Arts, you know this event is a beast. The spotlight shines on the 300+ artist, food vendors, and entertainers, but just under the surface lies the festivals 300+ volunteers making the whole operation run like clockwork. “Volunteering in Tempe is an amazing adventure. I have volunteered for the festival for the arts for 4 years.Each art festival is new and exciting. The best things about volunteering are meeting the artists face to face as well as showing off Tempe to visitors from all over the valley. Whether you are riding around on a chilly December morning delivering hot coffee as the artists are setting up, to manning the information both so guest can find their way around the festival and downtown Tempe (restaurants, ice cream shop etc.) After your short volunteer shift is over you have a chance to go back and pick up some of the things you liked as you were working.” Thanks Brian! There are 350+ volunteer shifts and 9 different volunteer jobs to choose from at the upcoming Fall Festival (December 2-4). Whether you like problem solving with the community, working up close and personal with the artists, or making sure no litter goes untidied – there really is a volunteer position for everyone. If you’ve been thinking about getting involved, now is the perfect time! 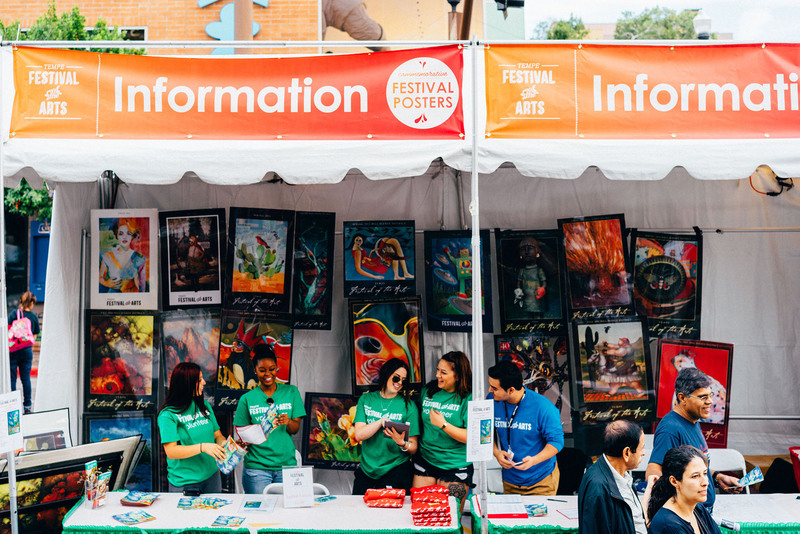 Check out TempeFestivalofTheArts.com/Volunteer to read about our volunteer roles and sign up for a shift.